Are you looking to replace your company's outdated PBX? With an Orbex 3CX Solution there is no need to worry about management and installation. Re-provision & reboot IP phones remotely. 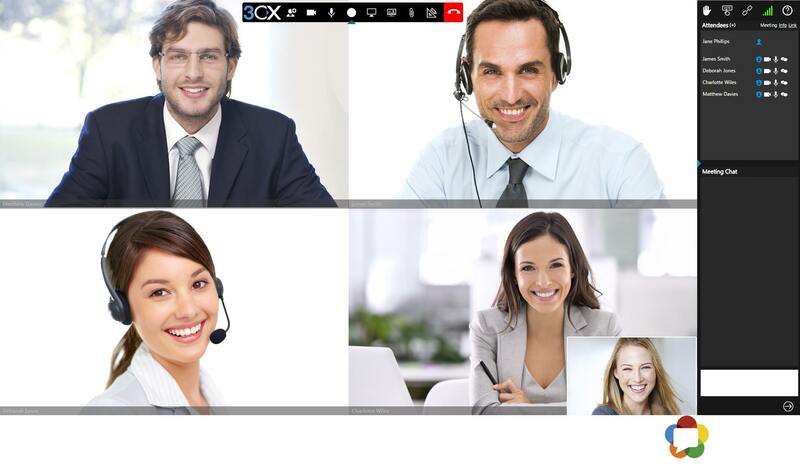 With the Orbex 3CX Solution, deployment of your PBX is straightforward and flexible. Whether you choose to set up in the Cloud or on-premise, Orbex offers a solution for everyone. When it comes to VoIP security, Orbex & 3CX sets the standard with inbuilt security which has been exclusively developed to protect your PBX system from attacks. By using an Orbex 3CX solution, your ongoing Telco cost savings will be so significant and so will the cost of buying, expanding and maintaining your PBX. 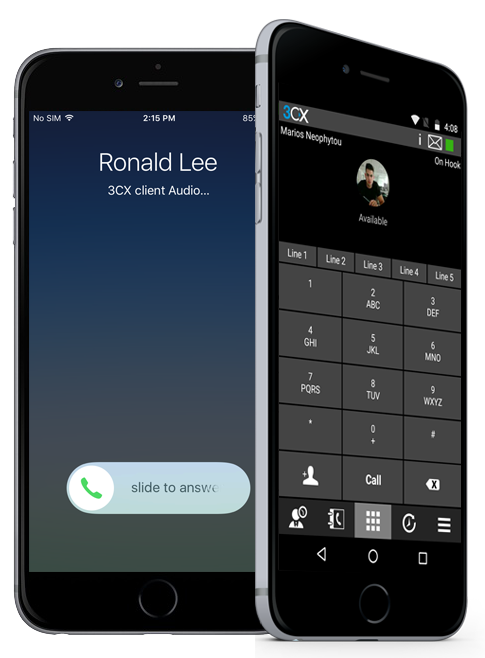 With the Orbex 3CX Solution you can take your extension wherever you go, from VoIP clients for Android and iOS, Soft Clients for Windows and Mac to clientless web conferencing and the integrated web client, you are guaranteed to be kept in the loop wherever you go.